This is a bit off base for this blog but I feel it’s important. In recent history the use of micro-loans or sometimes called micro credit has become very important to the poor outside of the USA. When you look for a way to help people we so often give money to charity so in turn the charity will give the money or purchased goods that are needed to the poor. Now there is nothing wrong with that as long as the charity is honest and the goods, services, money actually gets to those in need and not someone’s pocket. But there is another way to help the world’s poor that a lot of people don’t know about. It works like this; a woman in a small village in Africa can make baskets. These baskets could be sold in the larger cities or maybe even handled by an export company and end up here. The problem is, the women needs to buy material to make the basket. That material might be 20 cents per basket. So what some smart people have done is create a new loan market. 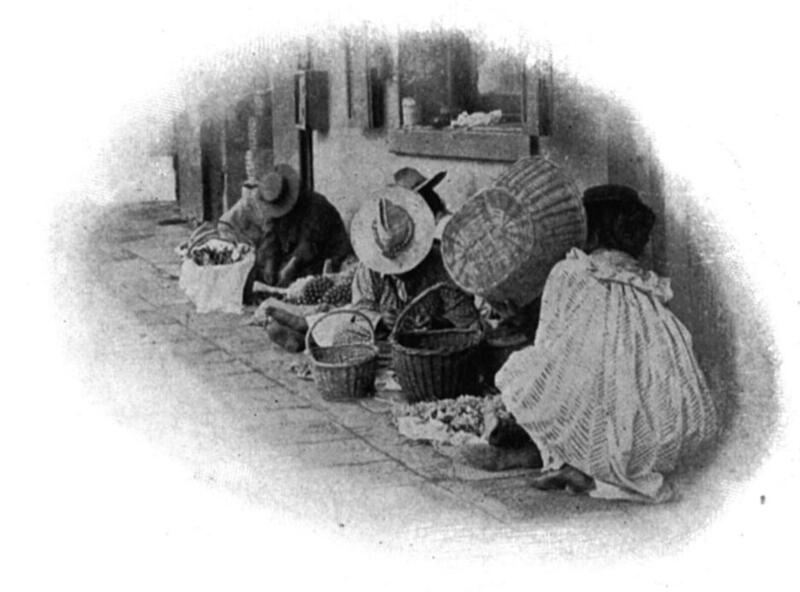 Instead of loaning $1000,000 why not loan a $1 that will let this woman make 5 baskets? She in turn sells them to a middleman of some kind for $1 each making 80 cents per basket. Folks, this is the level of poverty we have in the world. The worst, the poorest most homeless people in the USA are living in luxury compared to the poor around the world. I was talking one day with a homeless guy from Cuba and he told me the same thing. He felt very blessed to be in the USA because the poverty wasn’t nearly as bad. So what to do? I always think human beings want to work their way out of poverty not get handouts that basically keep them in poverty. A way out is to make micro-loans. This has become a pretty sophisticated business. Look at the website CLICK HERE. Here you can look at different people around the world doing all kinds of things then make loans of say $20 to help their business. Hey a mini Wall Street but we all can play. For say $100 you can build up a large portfolio and then see how well you did over time. This is not for those who only care about wealth and collecting things. This is for those who have a sense of adventure and like to have fun in their lives and have a moral conscience. Give it a shot.